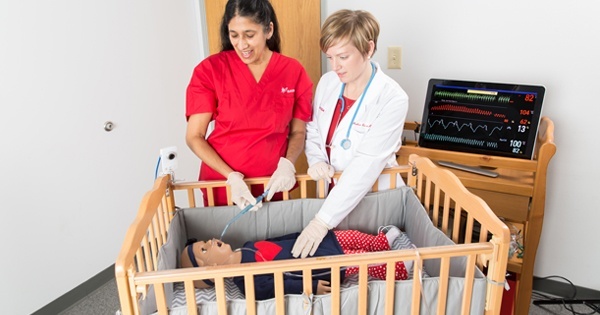 The BAYADA Pediatrics Registered Nurse (RN) Residency Program recently earned accreditation with distinction as a Practice Transition Program by the American Nurses Credentialing Center’s Commission on Accreditation (ANCC). BAYADA is the only home care company to achieve accreditation. BAYADA Pediatrics, a specialty practice of BAYADA Home Health Care, provides nursing care at home and school for children from birth through adolescence with a wide range of complex medical needs. 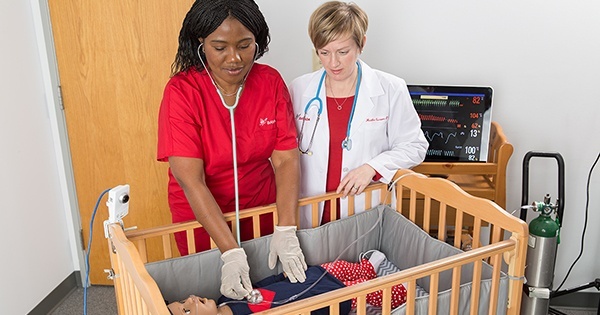 BAYADA introduced the RN Residency Program in 2014 with the goal of preparing recent nurse graduates to transition into a professional nursing role in pediatric home care. In 2017, BAYADA expanded the Residency Program to include recent Licensed Practical Nurse (LPN) graduates.